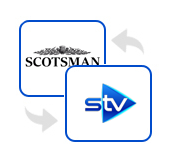 Kadaza is the ultimate internet guide for Scotland, only showing the absolute best and most popular websites, covering many different topics like news, career and social networking. All websites on Kadaza are selected with great care and organized in the best way, making it easy, intuitive and helpful for everyone. 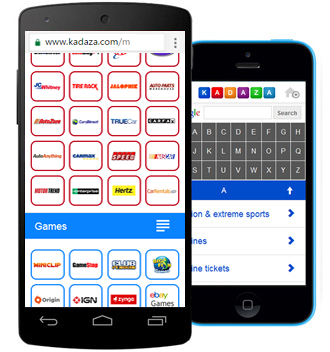 With Kadaza you have all your favorite sites just a few clicks away! customizable start page, without the need for registration. Favourites can easily be added and removed with drag’n’drop functionality. Get started by clicking on the Customize link on the homepage.